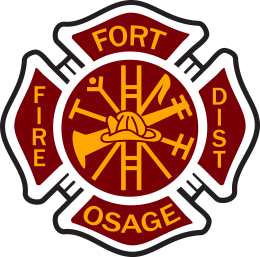 Fort Osage Fire Protection District – We serve to protect your health, safety and property. 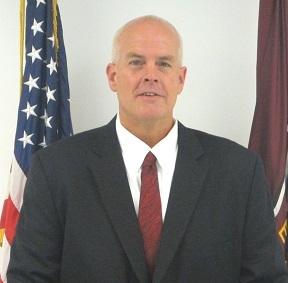 This site is designed to provide some of the most recent information and activities that the District is involved in. You’ll learn about our personnel, different operations, as well as emergency and non-emergency support. Our personnel strives to provide the absolute best service for our customers. While our primary task is responding to emergency calls, we realize our responsibility to the community extends much further than that. This includes treating our customers with courtesy, respect and dignity. We as a District believe in treating everyone in the same manner we’d want to be treated. We serve to protect your health, safety, and property. We are positioning ourselves today and for the future to be a responsible leader in emergency services through proactive training, education, risk assessment, employee and community involvement.